A new technique has been designed to fight polio disease, which can prove to be very effective. One of the biggest problems of vaccination of polio is that we have to freeze its old vaccine. But now scientists have prepared a vaccine that is vaccinated without any freezing for four weeks. 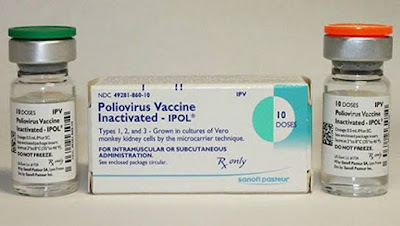 Scientists have prepared vaccine to eradicate polio, which is not needed to be kept in the fridge. 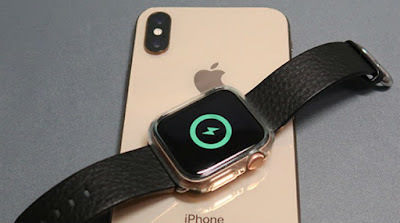 It can also be taken in remote areas without any hassle. Researchers said that this vaccine applied through injection can be kept in normal temperature for up to four weeks. It is used in combination with water. When it was tested on the rat, it gave effective results against polio infection. Woo Jin Sheen of Southern California University in the U.S. said that keeping the vaccine structure safe from malfunctioning is not a difficult thing. So most scientists do not pay attention to this. He said that no matter how good the medicine or vaccine is, then there is no point until it is sufficiently durable to take somewhere. Polio is ending completely but In 2017, only 22 cases of polio were reported from around the world.if countries where immunization is low, there is a greater risk of children being infected by it. 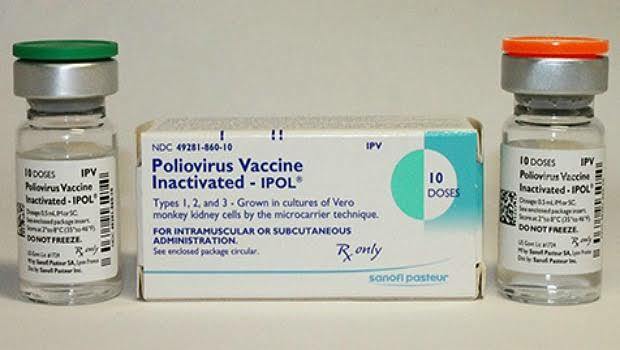 Recent cases of polio have come from Nigeria, Papua Guinea, Syria and Pakistan. Now that the biggest problem with polio vaccination was that its vaccine did not stay as good as possible, but now this problem is also over. In 2017, only 22 cases were reported in the whole world, which would be completely eliminated in the next few years.